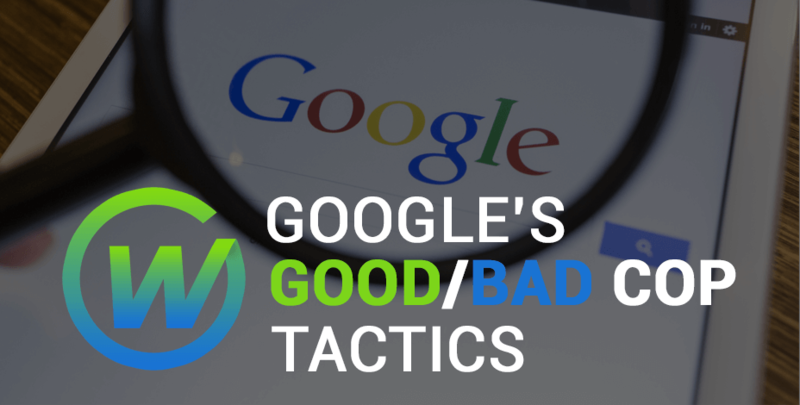 Over the past few weeks, online marketing firms – including Webaholics – have noticed drastic changes in Google’s search rankings that hasn’t been seen in a few years. According to Yoast.com and other sources on the web. 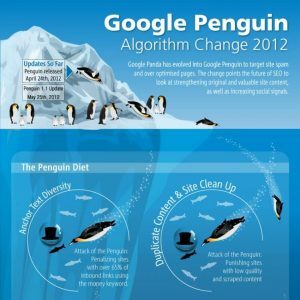 It could be due to Google’s infamous real-time Penguin update which has been highly anticipated in the previous months. 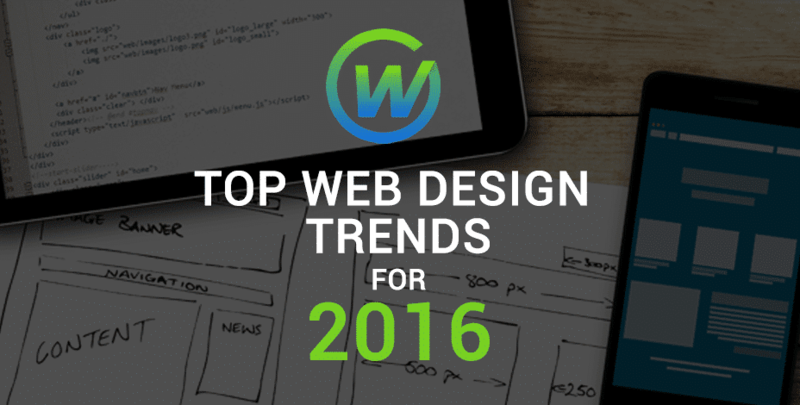 This explains one of Penguin’s updates in 2012, with the introduction of Panda as well from Google. For those who don’t know why we’re mentioning random birds with SEO tactics, Penguin is a code-name for a Google algorithm aimed at reducing low-quality websites and spam. Websites that contain links that were either bought by site owners to increase search results or to cheat Google’s SEO system, are penalized through Penguin by lowering their search rank – leading to bad results for that website. But doesn’t this mean good news for companies like Webaholics that plays the SEO game in a fair and honest way for clients? Not exactly. 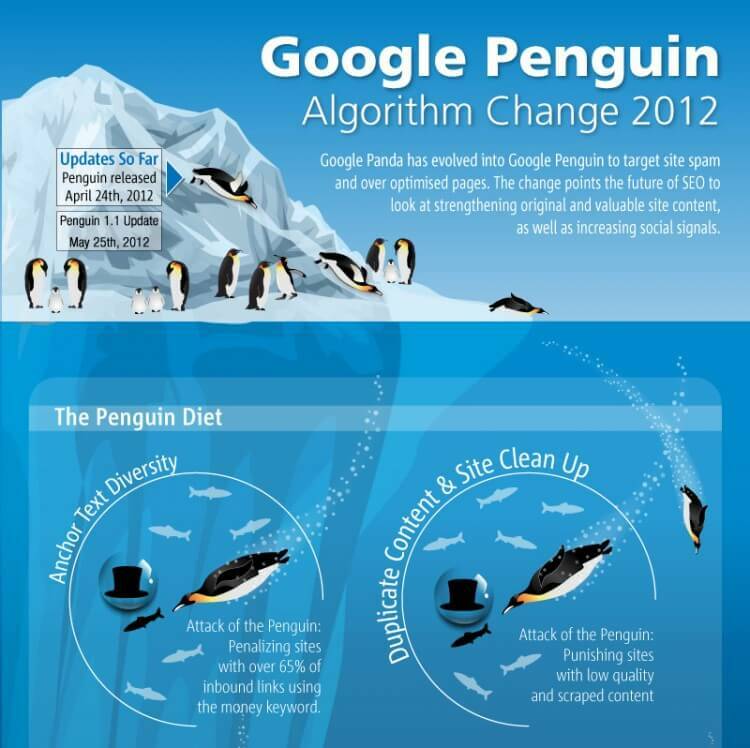 When Penguin updates, search results will change dramatically which will cause rankings to fluctuate more than normal. For websites that don’t cheat, this update can still affect them by bumping them up or down the search engine results page; meaning that the work that has been done could potentially harm their progress with one Google update. The good news is that Penguin updates only happen occasionally, meaning that web pages can be corrected and be deemed fair by Google before Penguin strikes again. But with Real-Time Penguin, search results will change at a constant rate moving sites all over the place due to other’s that cheat Google’s game. Though we aren’t certain this is caused by Google’s update to Penguin, we at Webaholics are prepared to combat these changes by continuing to playing the fair SEO game, while constantly helping our clients with ‘top of the page results’ using current research and marketing techniques. If you have a website that might be prone to Penguin’s fury, give us a call at (801) 432-0676 or shoot us an email at info@webaholics.co to see how we can help with your SEO strategy. Can’t wait for the next Penguin update. Even though most people in SEO world are preoccupied by this one, I am actually looking forward. It will be end of different spammy techniques that plagued us so far.